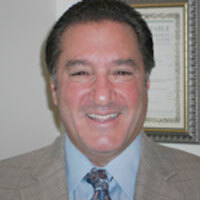 Alan is a Financial Planner with Laken, Kramer, Cafiso & Pearson with over 40 years in the Financial Service Industry. He has achieved post graduate designations of Certified Financial Planner®, Chartered Financial Consultant and Chartered Life Underwriter. He holds a Bachelor of Business Administration majoring in Insurance and Risk Management. Alan had years in field management and the training of financial professionals, many of which have risen to high level positions within the industry. Alan is a Life and Qualifying Member of the Million Dollar Round Table and Court of the Table for over 30 years. As a trusted advisor to hundreds of clients nationwide, his client base is comprised of individuals, small and mid size corporations and professional organizations. Alan helps create succession strategies and finds solutions for the many exposures of life in both early and late planning stages. Mr. Kramer earned his Bachelor of Science degree from Fairleigh Dickinson University in 1975. He entered the insurance industry in 1980 and specializes in financial planning and employee benefit solutions. His academic achievement includes a designation as a Registered Financial Consultant (RFC). 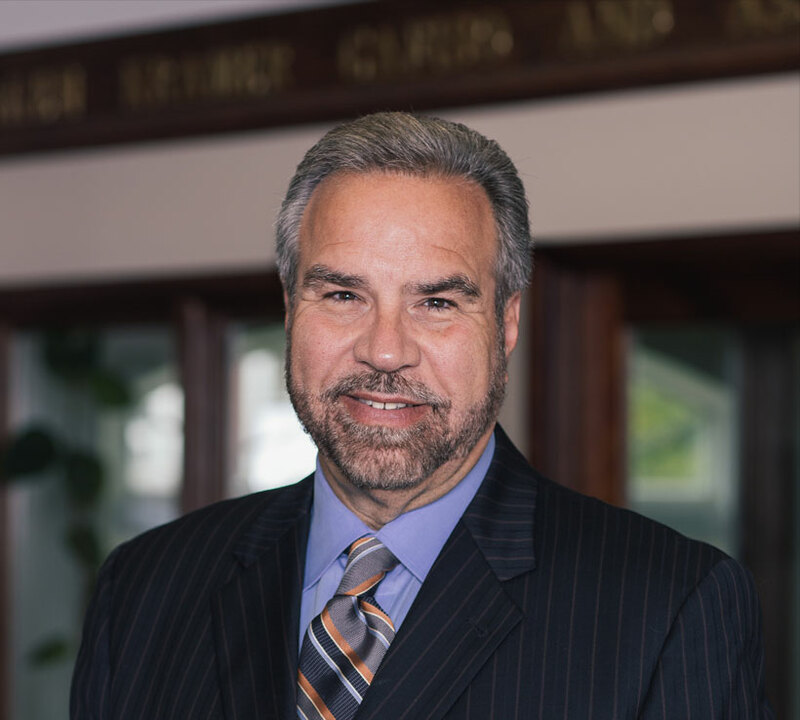 His practice has developed with an extreme knowledge in life insurance products, which includes Long Term Care, Medicare Supplements, investments and retirement strategies. 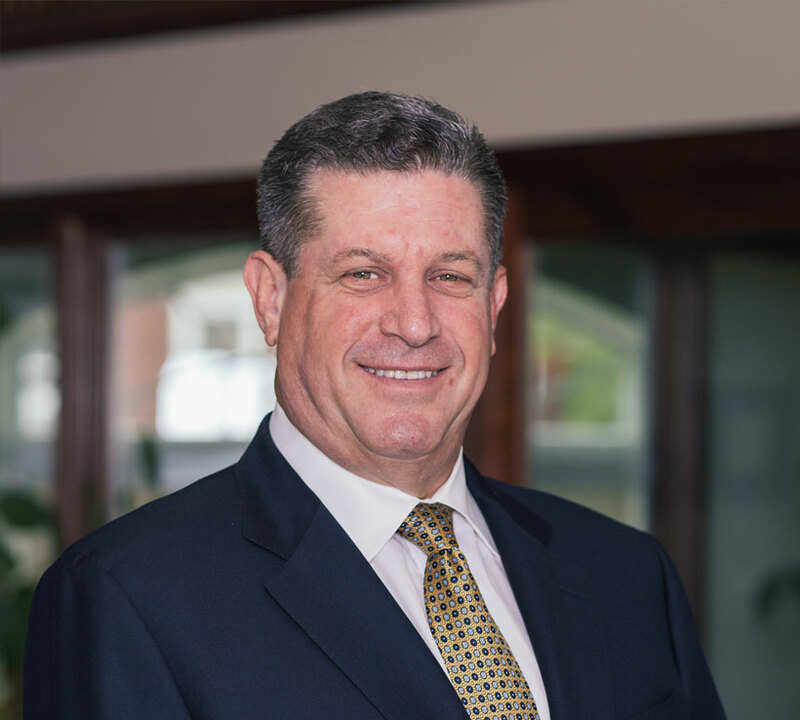 With hundreds of corporate clients and over 1000 policyholders, he continues to excel in the changes of industry products to meet rapidly growing client needs. He focuses on employee benefits for corporations ranging from 2 lives to 500. These benefits include group health medical plans along with dental and vision programs. There is an additional emphasis on group life and disability plans. His industry accolades include a qualifying and lifetime membership in the Million Dollars Round Table, while obtaining a Court of Table membership in the past 5 years. Mr. Kramer is committed to reviewing client needs and goals on both the individual and corporate level. Joseph joined the firm in 1989. His educational background is in Business Finance and Management Information Systems. He received his Bachelor of Science Degree from Widener University. Dedicated and committed to client satisfaction, he is a Life and Qualifying Member of the Million Dollar Round Table. Joseph is focused on continuing education and currently holds the designations of Chartered Financial Consultant (ChFC) and Registered Financial Consultant (RFC) and is currently pursuing a Certified Employee Benefit Specialist (CEBS) designation. He resides in Camden County, New Jersey where he is active in political affairs and widely respected for his business ethics and abilities. Mr. Cafiso sits on the Financial Committee of the Immaculate Conception Priory located in Middletown, Delaware where he assists in cost-effective planning both in benefit design and implementation. This experience extends his professional work into the area of charitable foundations which complements his corporate and individual planning techniques. 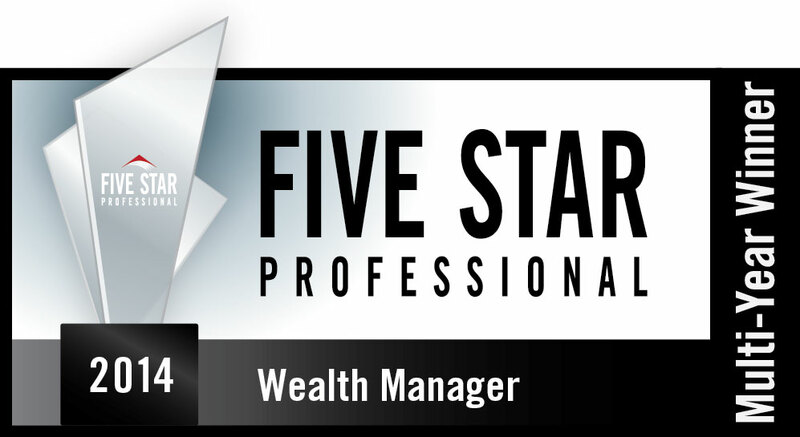 Joseph is a current member of the Camden County, New Jersey Regional Chamber of Commerce and a recipient of the 5 Star Top Wealth Managers in Philadelphia awarded for 2013 and 2014. Licensed in the following states: PA,NJ, NY, DE, CA, TX, MD, and FL. Leonard, an insurance and business planning specialist, entered the financial services field in the early 1990s with more than 10 years experience as a National Marketing Director for a major service-oriented franchise. Applying his marketing background, Leonard focuses on delivering quality services and offering the best insurance and financial products available. He assists clients by orchestrating their needs and putting their goals above his own. He has established a trusting relationship with his clients, both corporate and individual. 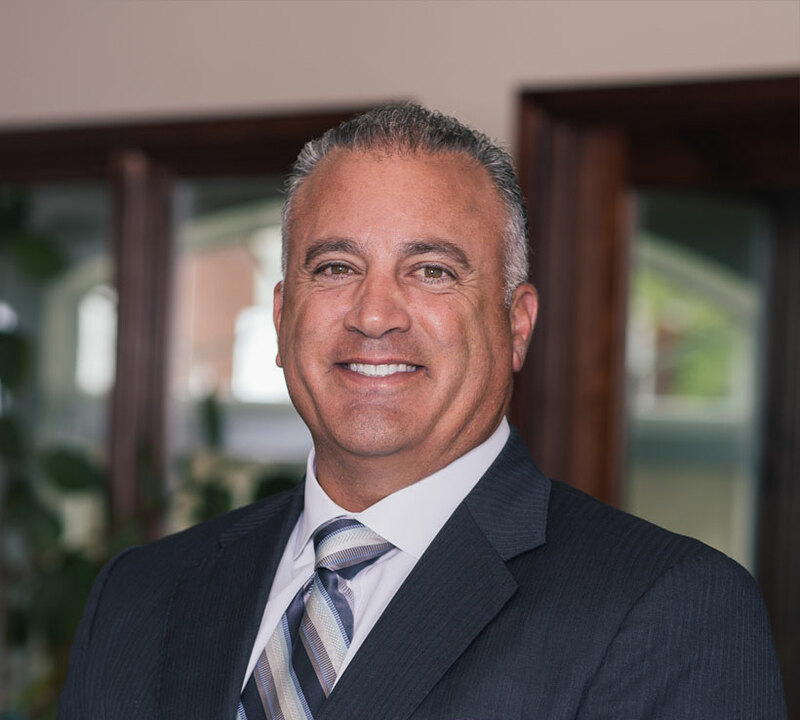 Leonard is a life qualifying member of the Million Dollar Round Table and continues to pursue his Chartered Life Underwriter (CLU) and Chartered Financial Consultant (ChFC) designations. He resides in Montgomery County, Pennsylvania where he is active in his community. Leonard will continue to be on the cutting edge, adhering to his core values when dealing with clients and their referrals. Licensed in the following states: PA, NJ, IL, CO, WA, FL and CA. Ali is our office manager. After proudly serving four years in the U.S. Army with assignments from Korea to the Pentagon Ali has over 25 years of administrative experience in various industries such as banking, manufacturing and vending. 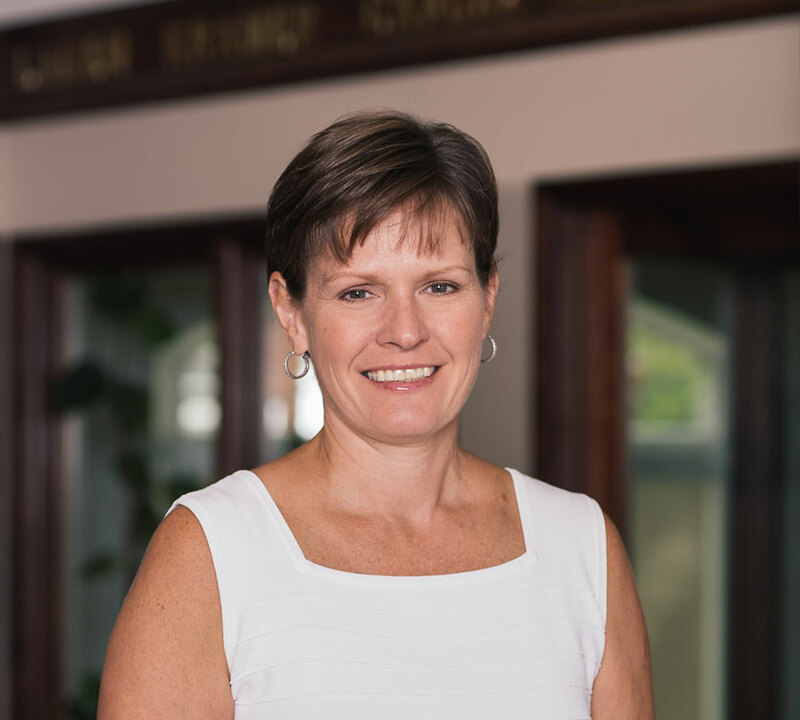 Ali joined Laken, Kramer, Cafiso & Pearson in 2007 as our Office Manager and Administrative Assistant handling all background services and procedures that keep the office running day to day. Aside from preparing client presentation packages, she engages directly with clients handling most service oriented calls with expediency and efficiency as client satisfaction is our ultimate goal. 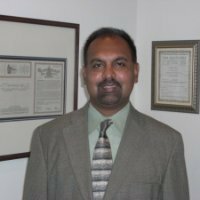 Mr. Roopnarain, an insurance consultant, entered the insurance field in the 1990s with more than 25 years experience in the insurance field. Applying his consulting expertise, he offers a well-rounded approach to meeting client needs and expectations. His experience includes positions at large national insurance and local consulting firms, where his responsibilities ranged from the evaluation of Managed Care alternatives and the formulation of client specific Benefit Strategies plans. His expertise in marketing, medical billing, claims and past military service has given him the core values in dealing with clients. He is proud to be associated with Laken, Kramer, Cafiso & Pearson.